The White Stripes were an American Rock group. 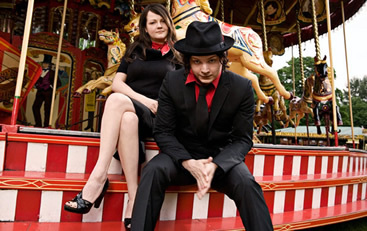 The White Stripes rose to quick prominence with their critically acclaimed eponymous debut album which showcased their combination of Blues and Garage Rock. The White Stripes went on to release 6 studio albums before disbanding in 2011. This is a shell profile. Complete profile coming soon!